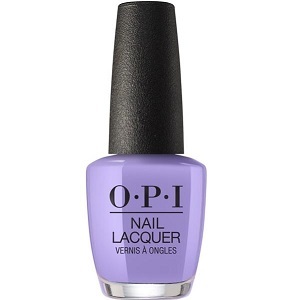 OPI Nail Polish, Don't Toot My Flute, NLP34, .50 fl. oz. Lavender creme nail color with purple undertones. OPI Peru Collection, Fall 2018.